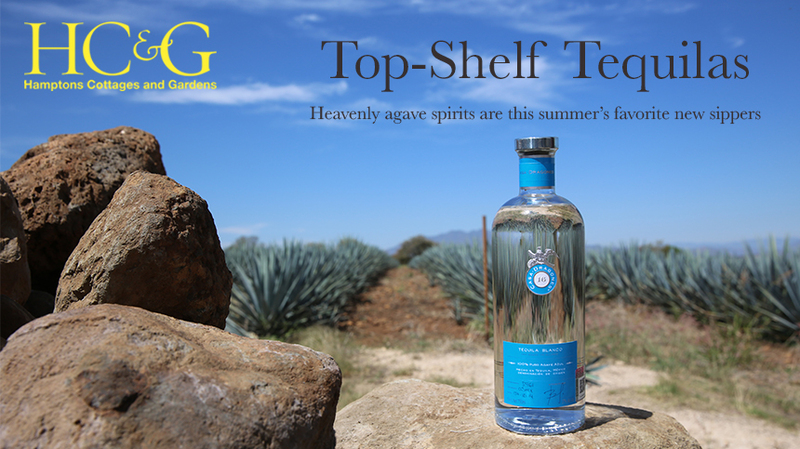 "The brainchild of tequila expert Bertha González Nieves and media mogul Bob Pittman, Casa Dragones debuted in 2009 with a rich, silky smooth joven ($285). 'At the time, people weren't sipping tequilas because there wasn't anything of quality,' says González Nieves. 'We had to explain that you don't need a mixer, or even ice.' The more affordable blanco ($75) boasts traces of grapefruit and green apple" according to Hamptons Cottages and Gardens.